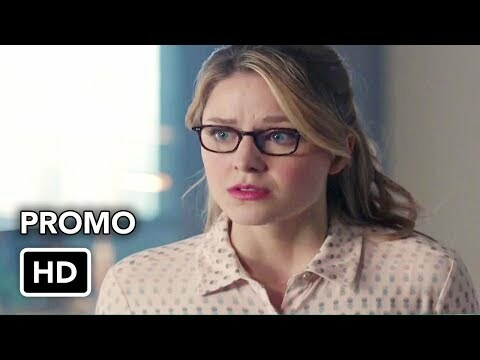 Supergirl 4x17 Sneak Peek #2 "All About Eve"
What did tu think of 4x18 - Crime and Punishment? Do tu want Mon-el to leave the 31st century and return to Kara? la elección de los fans: Yes. Absolutely! What did tu think of 4x17 - All About Eve? Has Supergirl became too PC? Too political? What did tu think of 4x16 - The House of L? I was so excited when I heard they were coming out with a Supergirl TV series, it is so refreshing to see them force on a female superhero for once. I loved the first 2 episodes and I know the rest of the season is going to be just as super! Melissa Benoist was an awesome choice to portray Supergirl/Kara Zor'el, she has knocked it out of the park, in just 2 episodes. Just can't wait for the rest of the season and I'm hoping for a long series run from this show, best superhero mostrar on TV today, in my opinion! a poll se añadió: What did tu think of 4x18 - Crime and Punishment?